The perfect destination for your next vacation. Whether you are looking for adventure, recreation, or simply relaxation, we have four breathtaking seasons for you to enjoy. Slopeside, lakeside or secluded. Canaan Realty proudly offers this choice selection of vacation homes and condominiums. Call upon our friendly staff to help you plan the perfect ski vacation, weekend getaway, or reunion with family and friends. 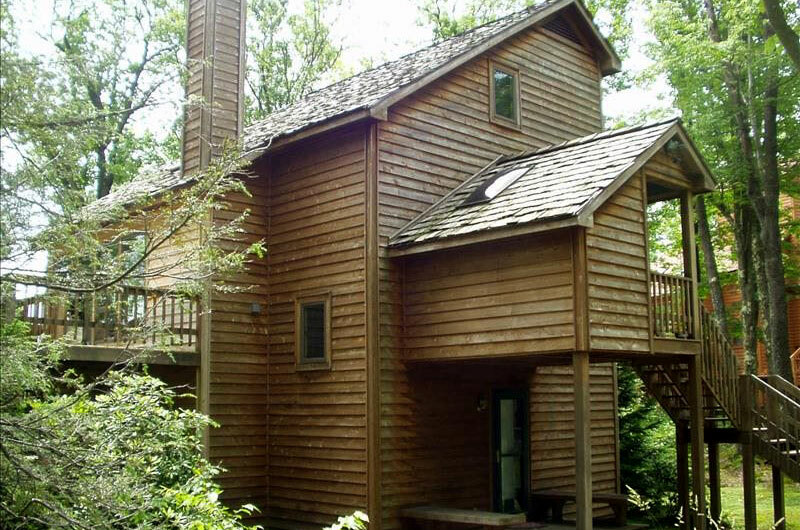 Once you’ve stayed with Canaan Realty, you’ll see why we’re the first choice for lodging in Canaan Valley. Welcome! Search availability, send inquiries, save favorites, share and book. The starting point to the booking process. Search rentals now. Lots and land, commercial, and residential – contact the professionals at Canaan Realty to find your perfect property. Find out more. 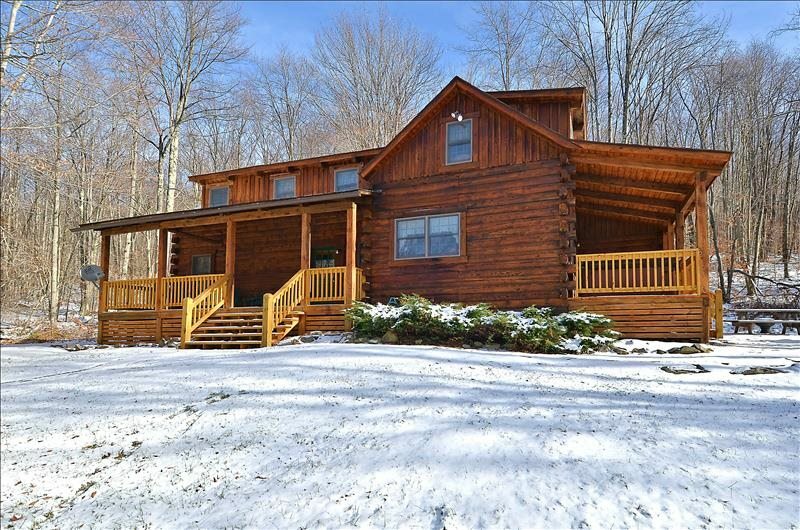 Canaan Valley and Canaan Realty is easily accessible from every metropolitan area in the east. Here are a few suggested routes. Please have a current map with you. Do not rely on online directions; they can send you in the wrong direction. For example, when you get to Canaan Valley, do not get on Courtland Road(35); stay on Route 32. The Canaan Realty office is located at Mirror Lake on Route 32 in Canaan Valley, approximately six miles south of Davis (Tucker County) and three miles north of the entrance to Canaan Valley State Park. Take I-79 N. to Rt. US 33 E at Weston. Follow 33 E to Harman WV, then take 32 N to Canaan Valley. Take I-66 W to I-81 S to Exit 296 – 55 W at Strasburg VA. Stay on Route 48/55 W to Wardensville where you will merge onto Route 48 (new corridor H) stay on Route 48 to Davis. Turn left on 32 South and follow approximately 6 miles to Mirror Lake Drive (Canaan Realty) on left. Take I-79 to Morgantown, WV, then I-68 E to Rt. 42 S at Friendsville, MD. Follow Rt. 42 S to Rt. 219 S. Stay on 219 S through Oakland, MD, to Rt. 32 S at Thomas, WV. Take Rt. 32 S through Davis, WV, to Canaan Valley. Take I-81 to Harrisonburg, then take Rt. 33 W to Harman, WV. At Harman, take Rt. 32 N to Canaan Valley. Take I-81 N to Strasburg. Stay on Route 48/55 W to Wardensville where you will merge onto Route 48 (new corridor H). Stay on Route 48 to Davis. Turn left on 32 South and follow approximately 6 miles to Mirror Lake Drive (Canaan Realty) on left. Take I-7o E to I-79 S. Stay on I-79 S to Morgantown, WV. At Morgantown, follow I-68 E to Rt. 42 S, Friendsville, MD. Follow to Rt. 219 S through Oakland, MD, to Thomas, WV. At Thomas, take Rt. 32 S to Canaan Valley. From Canaan Realty office. Turn Left and follow 32 North to Davis. Turn Right on Route 93/Route 48 in Davis and stay on Route 48 to Wardensville. Turn Right on Route 55 E and follow to I-81. PLEASE NOTE: Speed limits in Davis and Thomas are strictly enforced! Mirror Lake is located on the North Branch of the Blackwater River. Constructed in 1970, it is partially located on Monongahela National Forest lands. The lake attracts and is home to beaver, muskrat, mink, Canadian geese, Bald Eagles, osprey, blue heron, and various ducks and king fisher. The predominant fish are bass and blue gill, and the lake is periodically stocked. The temperature is good for swimming from mid-June to mid-August. There is a path around the lake, canoes, and a beach area that are available to guests of Canaan Realty. Winter is here, and there is so much to do! Looking for something to do inside? Hungry or thirsty after a long day in the snow? Check out area dining and nightlife on Yelp.